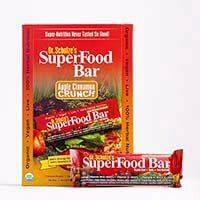 Supercharge your immune system naturally! 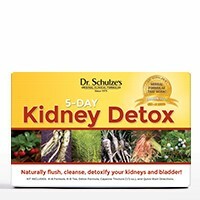 INCREASES the number of immune cells and immune chemicals in the body and blood. 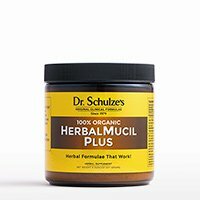 The most POWERFUL and EFFECTIVE Echinacea blend available. Best I Have Ever Encountered! 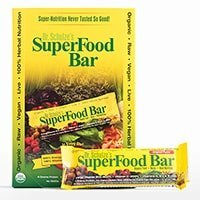 I have been using your products since 2003 and I cannot stop talking to others about it. 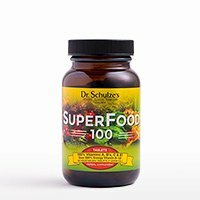 Your Ech+ and SuperTonic are the best I have ever encountered. 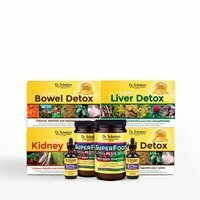 I also take your SuperFood Plus every day along with your other herbs and do each of your cleansing programs every three months and I feel great. 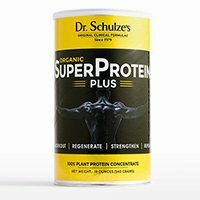 Excellent products! Thank you. 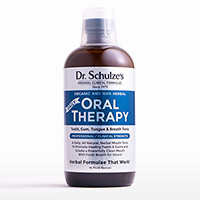 I have used the product for more than 15 years during the cold and flu season and it has helped for all these years! 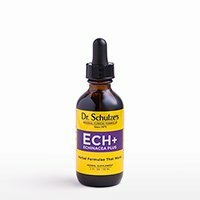 Echinacea Plus (ECH+) works in two main ways. 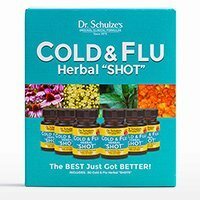 First, Echinacea has been scientifically proven to measurably increase the number of immune cells in your body, like macrophages, killer T cells, B cells, granulocytes and important immune chemicals. 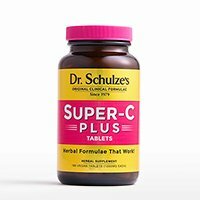 Second, Echinacea Plus (ECH+) stimulates these immune cells into heightened activity levels. 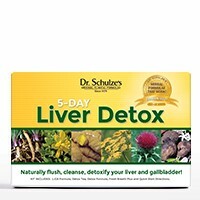 Echinacea also significantly increases phagocytosis. 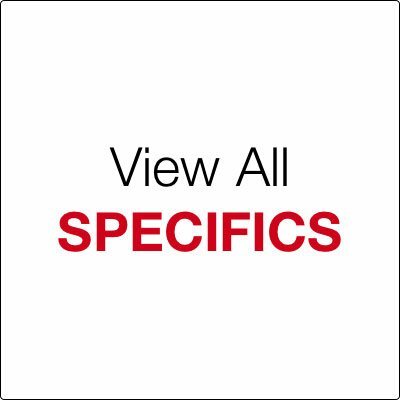 These actions will help you combat and also protect you from future invasions. 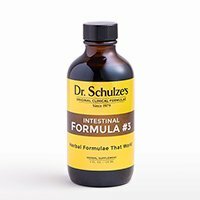 Echinacea’s effectiveness is clearly documented in respected medical textbooks such as The Merck Index and the Physicians’ Desk Reference. 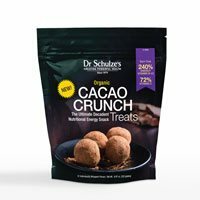 A “statistically significant decrease in infections” has been observed in double-blind placebo-controlled studies. 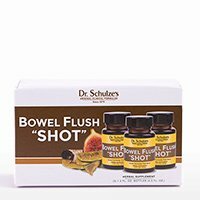 Echinacea has been proven as a “safe and effective symptom relief”. 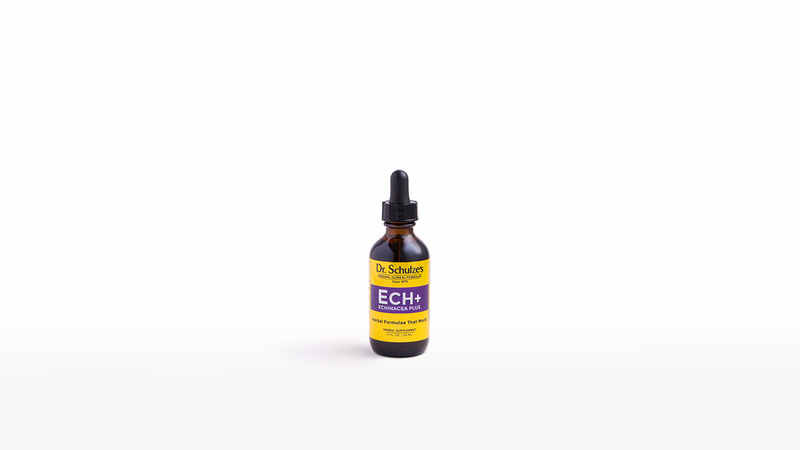 Echinacea has demonstrated a “significant reduction” in symptoms compared to placebo groups. 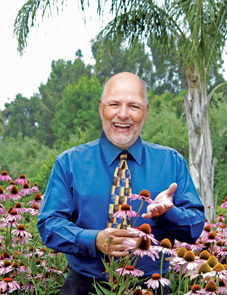 A “significant rapid recovery” was proven in double-blind placebo-controlled studies of Echinacea. 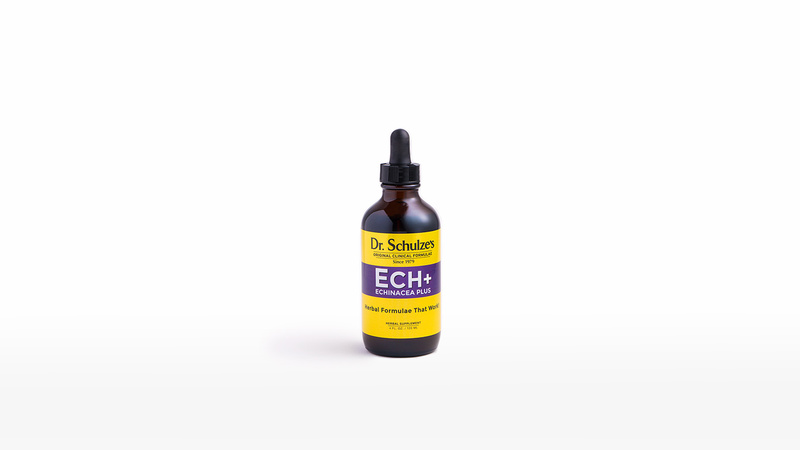 Echinacea Plus (ECH+) is the most powerful and effective Echinacea blend available. 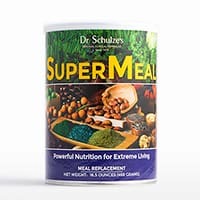 It stimulates and enhances the overall immune system, and can literally increase the number of immune cells and immune chemicals in the body. 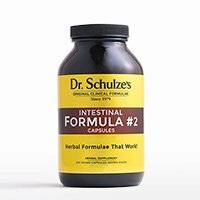 Dr. Schulze blends two different Echinacea species to make the most powerful Echinacea on the market. 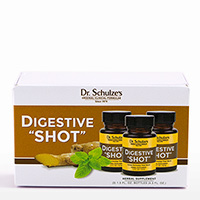 Echinacea will enhance, stimulate and strengthen your immune system to protect you. Garlic creates an environment that is hostile to invaders, and has been shown in the laboratory to be a powerful defense against any pathogen. Habanero Pepper (unique to Dr. Schulze’s formula) promotes healthy blood and lymph circulation. 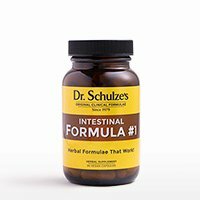 The addition of this ingredient makes Dr. Schulze’s formula 10 times more effective than other Echinacea products. 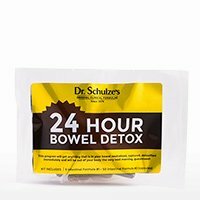 Dr. Schulze’s clinic spanned three decades, and during that time he dealt with tens of thousands of patients with weakened immune systems. 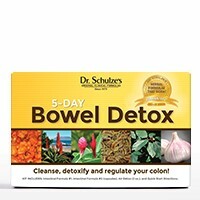 This is a common condition, especially in our fast-paced, stressed-out and toxin-ridden society. 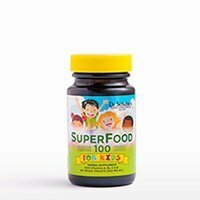 This weakened immunity is dangerous at any time, but especially during winter months. 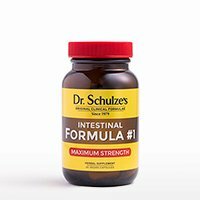 Dr. Schulze personally witnessed the miraculous effectiveness of Echinacea Plus to build up the body’s ability to protect itself. 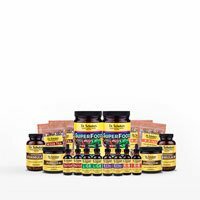 There are literally hundreds of other known and researched health benefits from taking Echinacea. 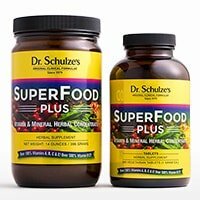 For decades, Dr. Schulze used it effectively in his clinic to combat hundreds of problems simply by helping the body’s immune system to become stronger. Echinacea’s power and effectiveness have made it the #1 immune herb and the #1 herb sold in America. Now, get the best!